Bullet Notebooks are now available from Kirra Promotions. 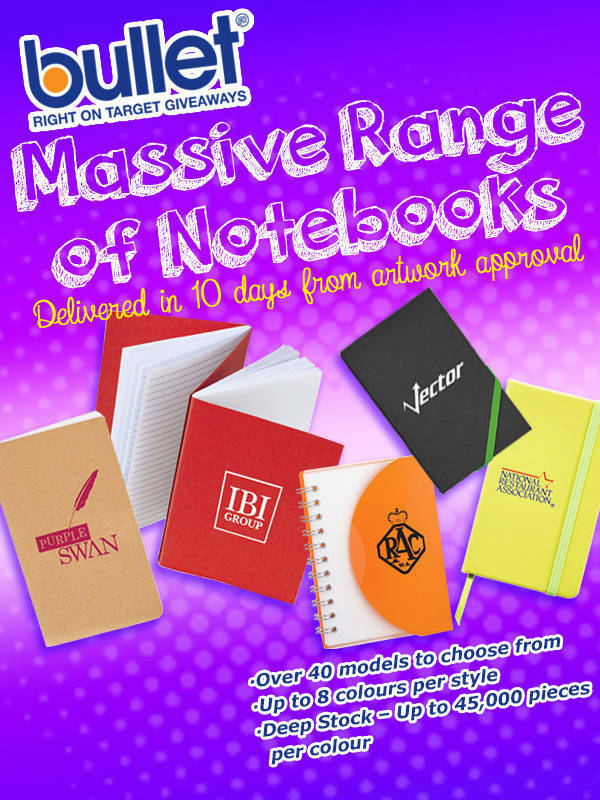 These Notebooks are new in the Australian market and represent great value. 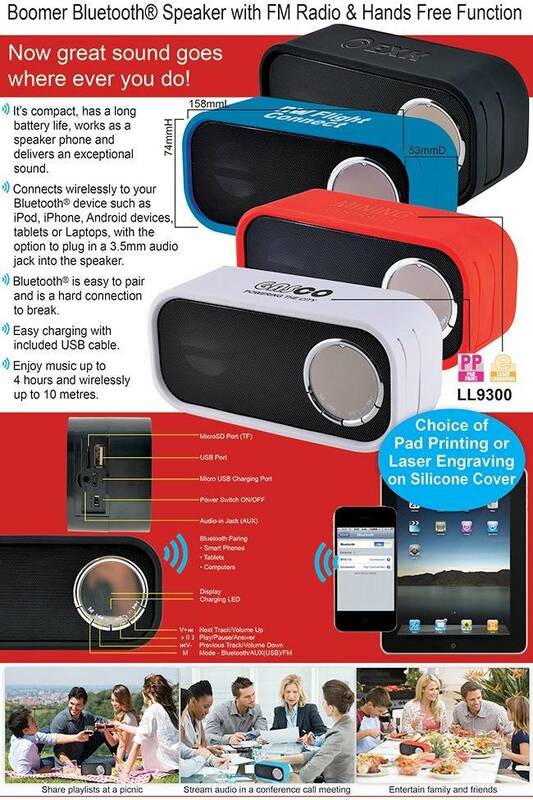 View the range and call us now for pricing and stock availability.